The 2018 FIFA World Cup games will be held in 12 stadiums in 11 cities in Russia. 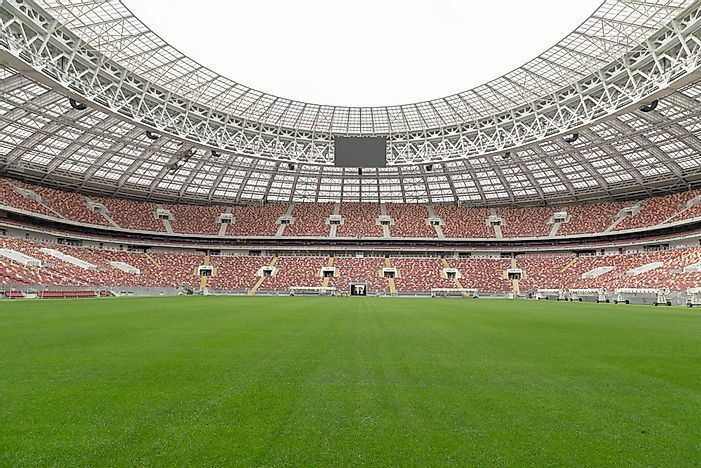 The field of the Luzhniki Stadium which was specially renovated for the 2018 FIFA World Cup. Editorial credit: Olga.Sh / Shutterstock.com. Editorial credit: Viacheslav Lopatin / Shutterstock.com. 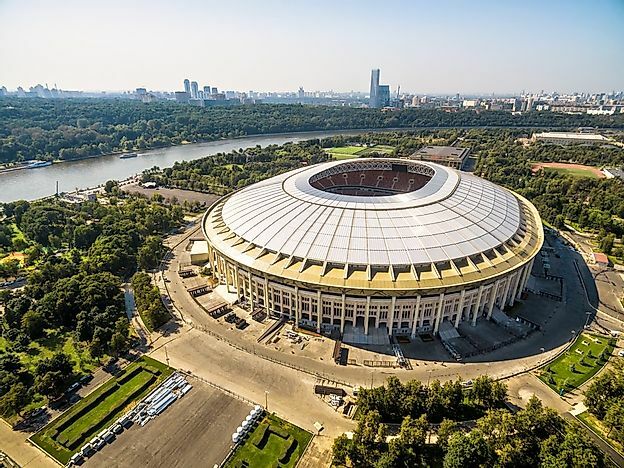 In Russia’s capital of Moscow, Luzhniki Stadium is the grand dame of all of Russia's stadiums. Constructed in 1956 during the communist era, Luzhiniki has maintained its classic soviet facade over the years. Renovations for the stadium to host the 2018 FIFA World Cup were completed in June 2017 at a cost of $400 million. The stadium has a capacity of 80,000 people making it one of the largest in the Eurozone. 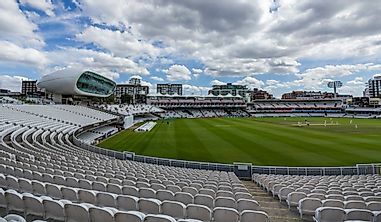 It will host seven matches including the opening and final matches of the tournament. Editorial credit: Karasev Victor / Shutterstock.com. 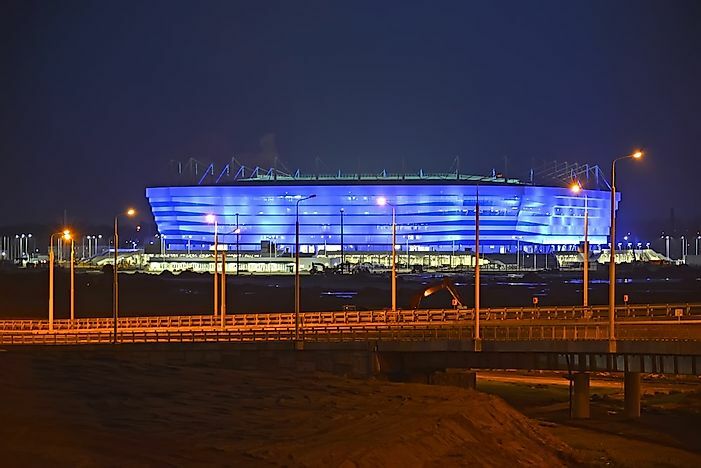 The Saint Petersburg Stadium, often referred to as Krestovsky Stadium or Zenit Arena, is located in Russia’s second largest city, St. Petersburg. The stadium was officially opened in 2017 for the 2017 FIFA Confederations Cup and the 2018 FIFA World Cup. 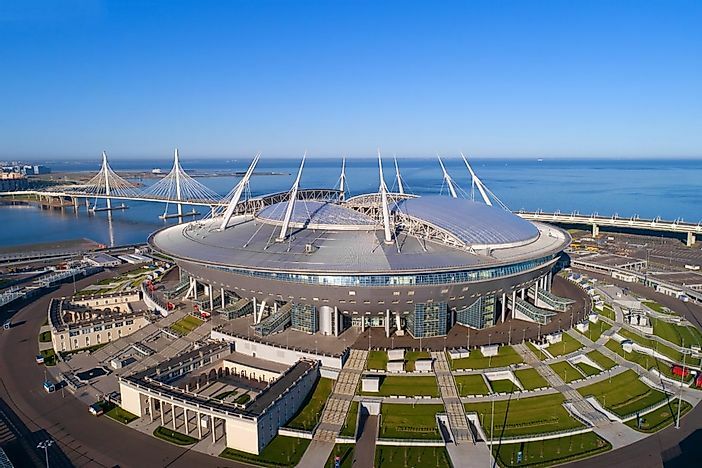 It is the second largest stadium in Russia with a capacity of 67,000 people and the most expensive in the world at a cost of $1.5 billion. For the 2018 World Cup, Krestovsky will host seven matches including the semi-finals on July and third place play-off on July 14. Editorial credit: FotograFFF / Shutterstock.com. The Samara Arena, often known as the Cosmos Arena, is located at the highest point of the city of Samara. Samara is best-known for being one of the primary hubs of the Soviet space programme with a 65m-high glass dome expected to light the city and stadium in the night. The estimated cost for the construction of the new stadium stood at $320 million. The groundbreaking of the spectacular stadium was done in 2014 and completed in April 2018. The Samara Arena has a total capacity of 45,000 people. For the FIFA World Cup, it will host six matches including the round 16 and quarterfinals. 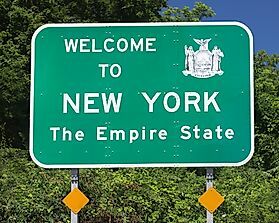 Editorial credit: mbond77 / Shutterstock.com. 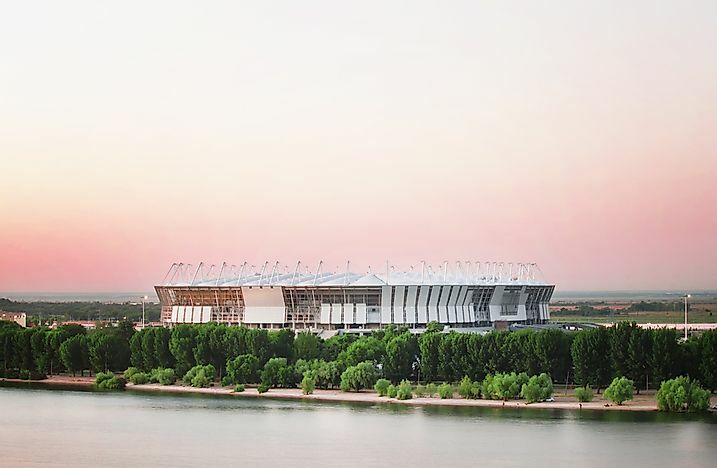 The Nizhny Novgorod Stadium is one of the most picturesque stadiums in Europe, constructed at the confluence of the Volga and Oka rivers. The design of the stadium was influenced by the natural aspects of the Volga historic district. The groundbreaking of the new stadium, with an estimated capacity of 45,000 people, took place in 2015 at a cost of $290 million. The stadium was completed in February 2018 and is expected to host six matches of the 2018 FIFA World Cup with the major matches being the quarterfinals on July 6. Editorial credit: Oleg Dimitrov / Shutterstock.com. 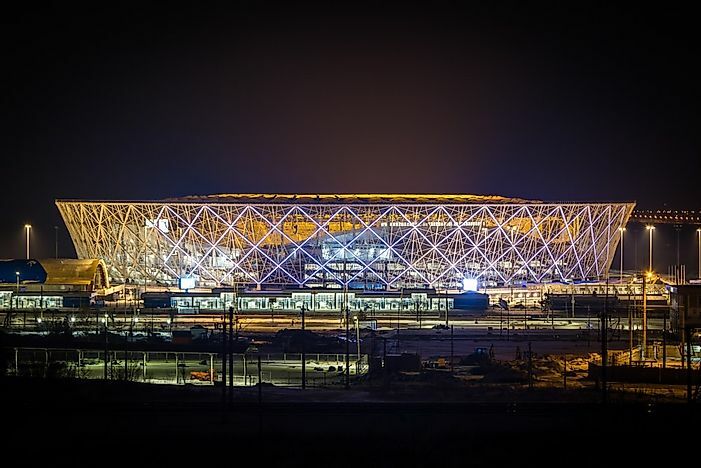 The Volgograd Arena is constructed on what was previously known as the Central Stadium, near the Volga River and at the base of the Mamayev Kurgan Memorial Center. 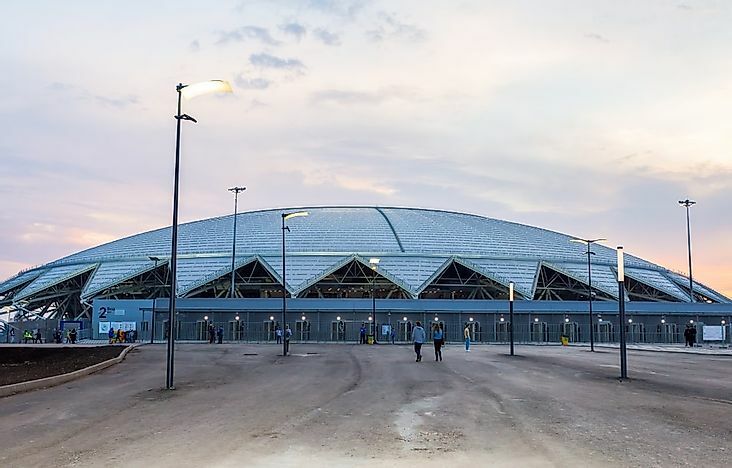 The Central Stadium had been constructed in 1958 and was demolished to construct the new Arena for the 2018 FIFA World Cup at a cost of $290 million. The new stadium has a capacity of 45,000 people. It will be host six matches of the world cup including the quarterfinal knockouts on July 7. 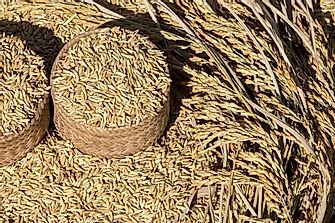 Editorial credit: 5PH / Shutterstock.com. Situated on the shores of the Don River, this is another brand new facility that will host four matches of the 2018 FIFA World Cup with one round of 16 matches. The final design of the stadium was presented by Populous in 2012 to feature the ancient Kurgan Mountains. Construction of the 45,000-capacity stadium ended in December 2017. Editorial credit: Maykova Galina / Shutterstock.com. 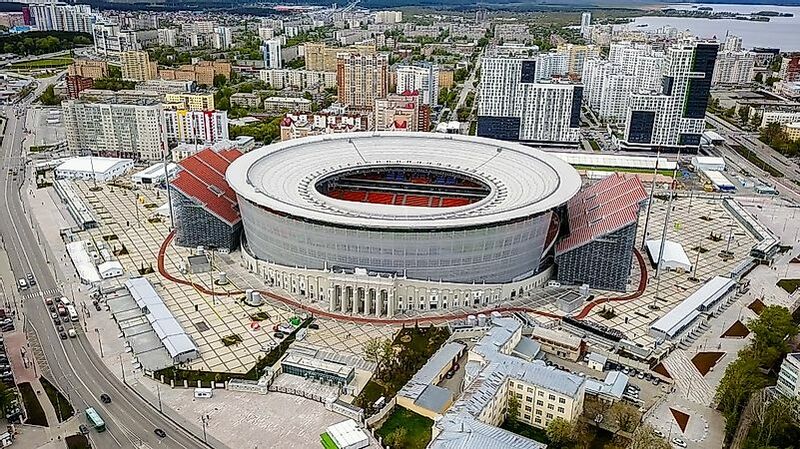 Kazan is considered Russia’s sports center and the Kazan Arena is one of a notable stylish, affluent, and modern sporting facility to have sprung up in Russia in the recent past. It was designed by Populous, the architect behind the Emirates Wembley stadiums at an estimated cost of $437 million. Kazan has the world’s largest outdoor high definition screen that has been proclaimed by the organizers. 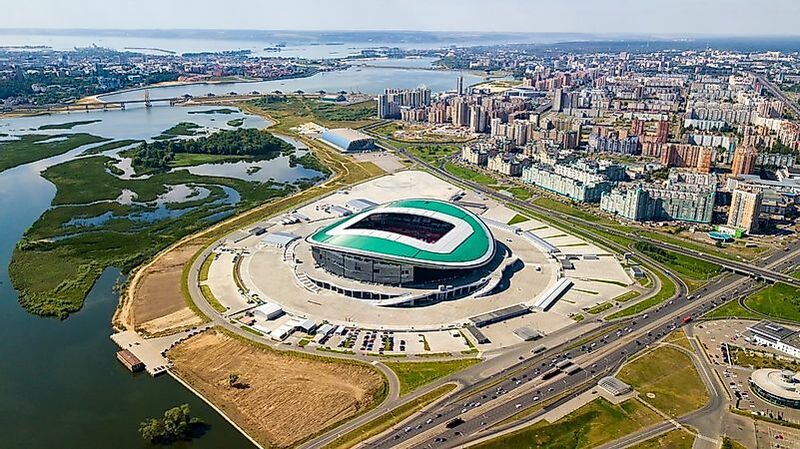 With a total capacity of 45,000 people, the sleek modern facility will host six matches of the World Cup including the round of 16 and the quarterfinals. The Otkrytiye Arena was conceived as a home for Spartak Moscow, Russia’s national football club in 2007. Renovations for the stadium to host the 2018 FIFA World Cup ended in 2014 at a cost of $430 million. 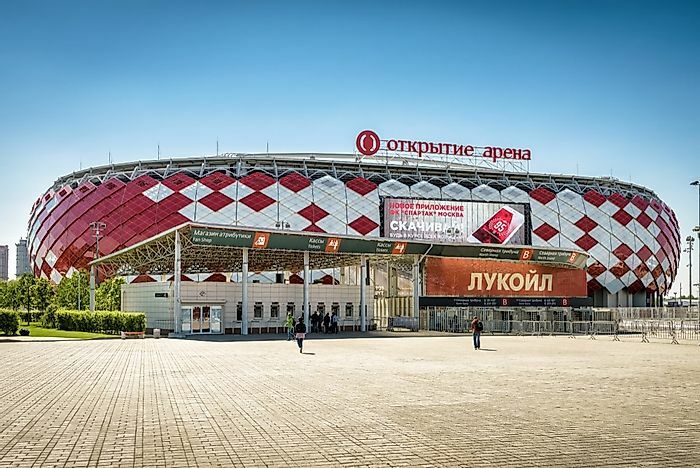 During the World Cup period, the stadium will be referred to as the Spartak Stadium altering the six-year contract with the Otkrytiye Bank. With a capacity of 45,000 people, the stadium will host five matches apiece including one round of 16 matches each. 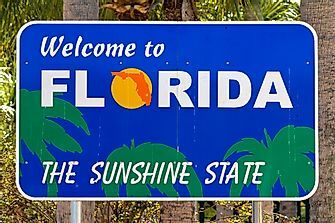 Editorial credit: stocker193 / Shutterstock.com. 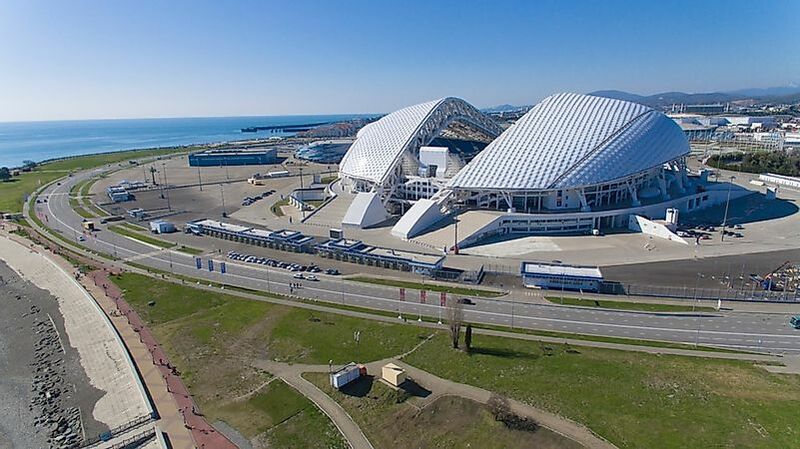 The Fisht Stadium is an outdoor stadium located in Sochi Olympics Park. It was designed by Populous and the British design consultancy BuroHappold Engineering in 2008. The current stadium was modernized in 2013 to host the inaugural and closing ceremonies of the Winter Olympics and Paralympics. 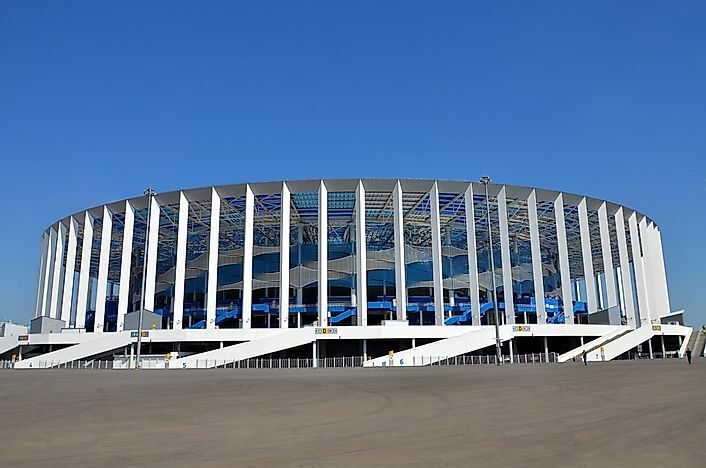 The stadium, which was built as an indoor stadium, was renovated in 2016 to host matches of the 2017 FIFA Confederations Cup and 2018 FIFA World Cup. With a capacity of 45,000 people, the stadium will host six matches including the Round of 16 on June 30 and quarterfinals on July 7. 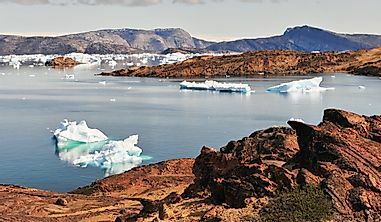 Editorial credit: g0d4ather / Shutterstock.com. Saransk is the smallest of the World Cup host cities at the magnificent Mordovia Arena. Construction of the arena commenced in 2010 after Russia was granted the hosting rights for the 2018 World Cup. The 44,000-person capacity stadium was completed in March 2018 at an estimated cost of $300 million. Its design features the image of the sun, which is the main symbol of ancient myths and legends of the Mordovian people, and a brightly colored exterior intended to reflect the rich palette of Mordovian art. 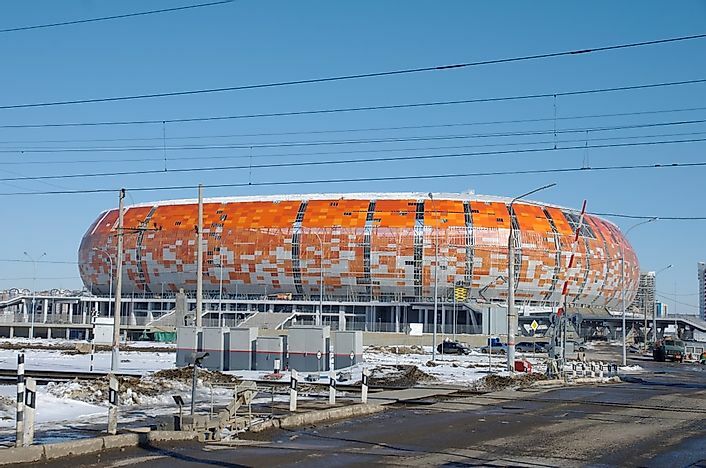 The Ekaterinburg Arena is home to one of the oldest football clubs in Russia, FC Ural. The stadium was constructed in 1957 with numerous renovations with the most recent being made for the FIFA 2018 World Cup which came at an estimated cost of $215 million. However, the stadium retains its historic façade, comprised of decorative architecture synonymous with Soviet neo-Classicism. The stadium will hold 35,000 spectators during the four matches of the world cup. Editorial credit: Irina Borsuchenko / Shutterstock.com. Kaliningrad Stadium (Arena Baltika) is a new stadium constructed in the wilderness of Oktyabrsky Island. The stadium was completed in March 2018 to host four matches of the 2018 FIFA World Cup. The stadium has a total capacity of 35,000 people. 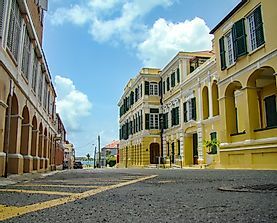 After the World Cup, a residential development project will be launched close to the arena to aid in opening up the region.